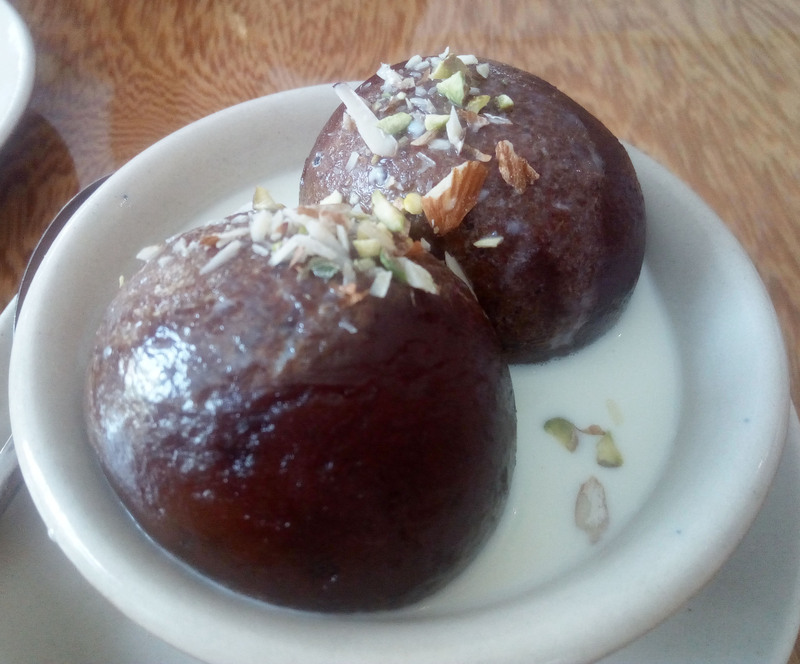 When it comes to food scene in Pune , most of new specialty and fusion food eateries are coming up in suburbs like Baner , Hinjewadi , Kalyani Nagar , Viman Nagar , Pimple Saudagar and so on. 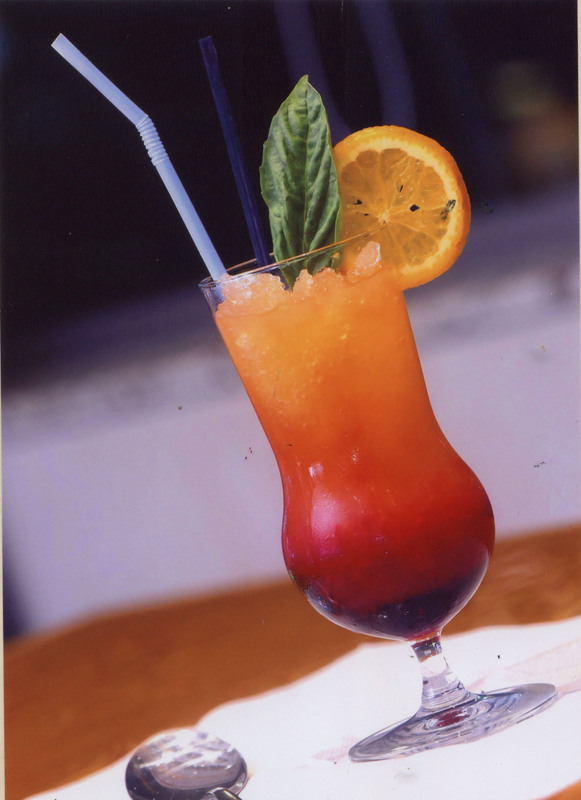 There was definitely a need of a new Resto-Bar in Deccan Area and South House has brought the refreshing change . Although the name of the Restaurant is South House , it serves North Indian, Continental and Chinese along with South Indian . 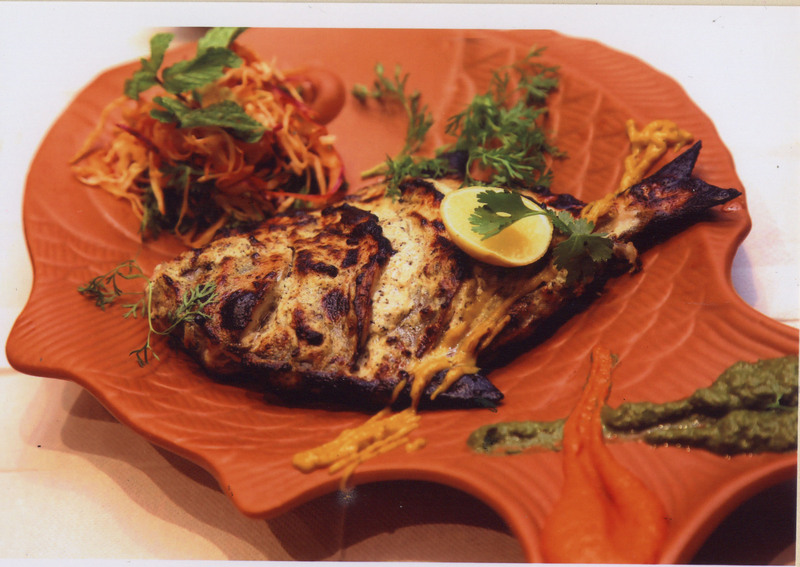 Situated on Ghole Road , near Balgandharwa Chowk this is one of the most centrally located restaurants . An initiative of industry veteran Pandurang Pujari , the management also runs the famous Shiv Sagar Restaurant at JM Road. This time around with South House they have tried to create a fusion with Southern Flavours with many interesting dishes . 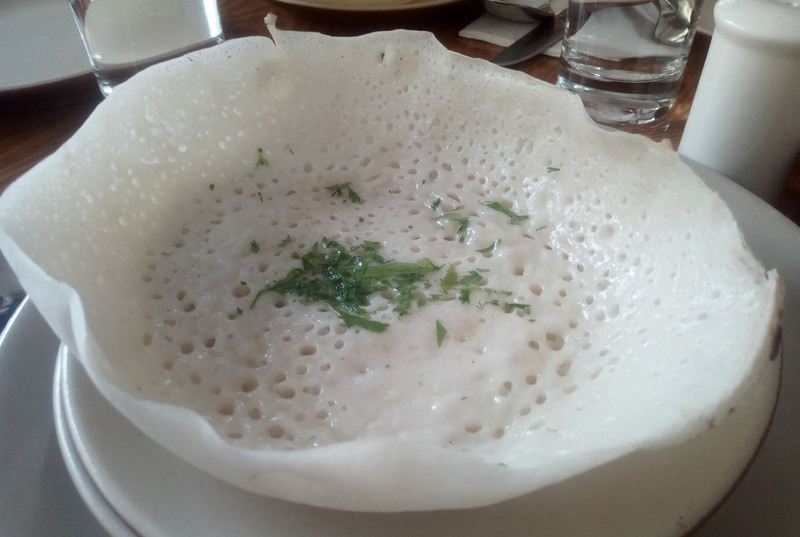 The Menu starts with Appam Bar , an interesting mix of small combo meals including Veg Stew and Appam , kadhai Paneer and Appam , Paneer Bhurji and Appam and in Non Veg Egg Burji , Chicken Chettinad, Prawns Gassi and Mutton Kheema each of them served with Appam. The Menu also has different types of idlis including Kanchipooram Idli, Rassam Idli , Tomato Khorma Idli , Dahi Idli Chaat , karampodi Idli while dosas include Mysore , Rawa, Ghee Roast in plain and masala versions and also Pav Bhaji Dosa, Cheese Chilly Mushroom Dosa, Thecha Masala Dosa , Thai Veg Masala Dosa, Kadhai Paneer Dosa . The Non Veg Dosas Masala Omlette Dosa , Butter Chicken Dosa , Andhra Chilly Fry Dosa, Prawns Balchao Dosa and Hara Kheema Masala Dosa are highlight of this Menu. 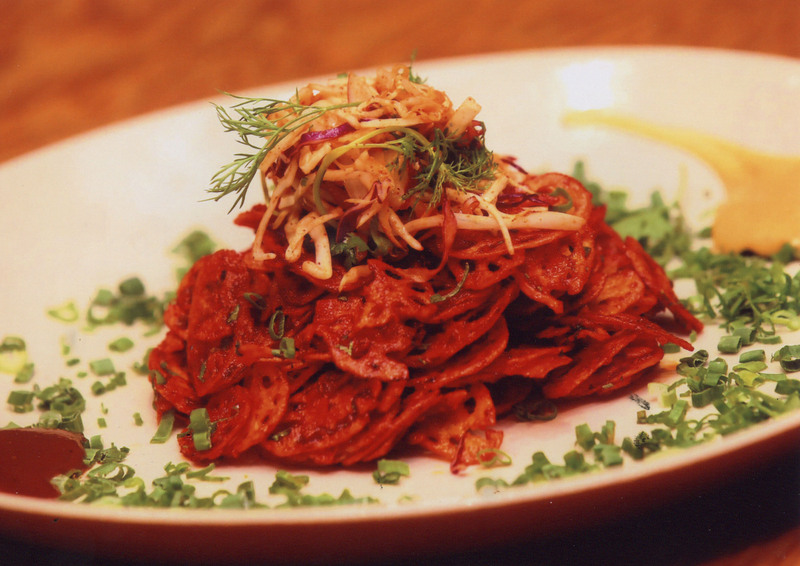 There is a lot of variety and fusion in Uttapams . Mushroom Chettinad Masala Uttapam , Chilly Mutter , Thai Corn in Veg and Chiken Tikka , Thai Chicken Uttapam are interesting. There is a southern confluence in Pizza two with Chicken Hyderabadi and Madras Chicken Pizza. 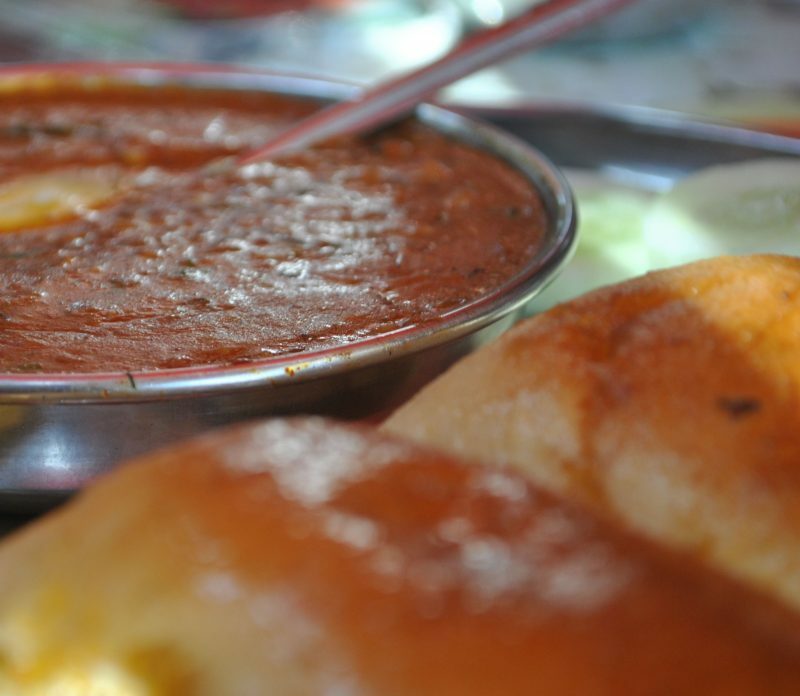 Wadas include mendhu wada, keerai wada and moong dal wada. And then there is a whole bunch of sandwiches with filling of South Indian dishes like chicken chettinad The Menu goes on with North Indian , Chinese and Continental food . The fusion has been done smartly to suit the taste of Indian palette. For eg . the use of podi and gun powder in madras chicken pizza . Chicken seekh kebab paniyaaram which has steamed round balls made from a batter of lentils and rice. 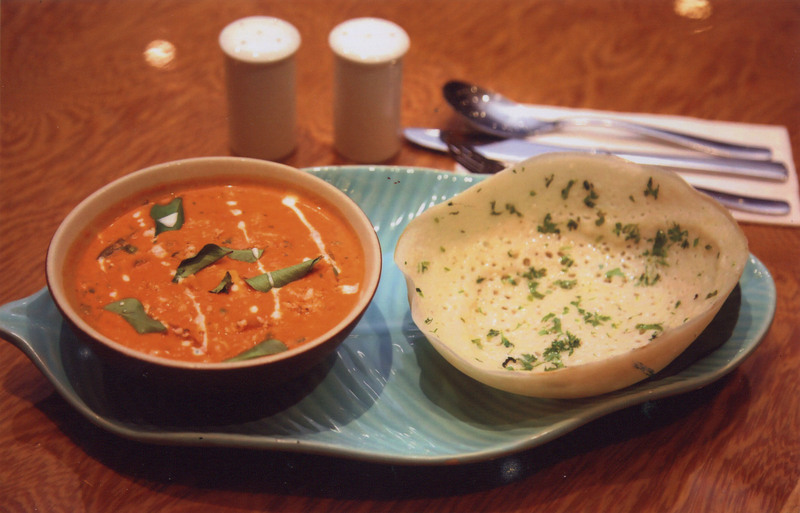 A classic case of merging North Indian and South Indian cuisine. Sea Food lovers will have a lot of options here . 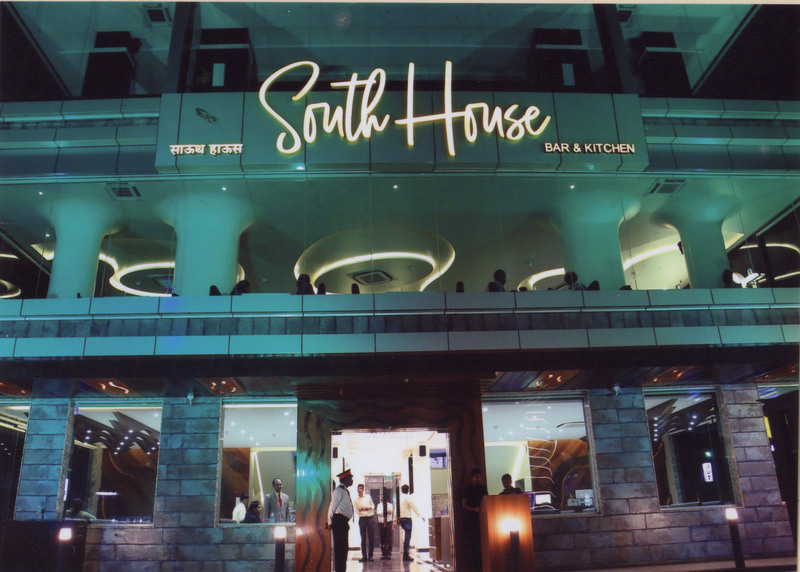 From outside and inside , South House may not appear as a swanky restaurant we associate with those in high end suburbs. But the simple linear décor with comfortable seating is more than enough especially for families . Previous Post: The gastronomic delight !